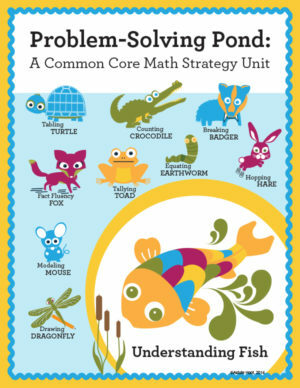 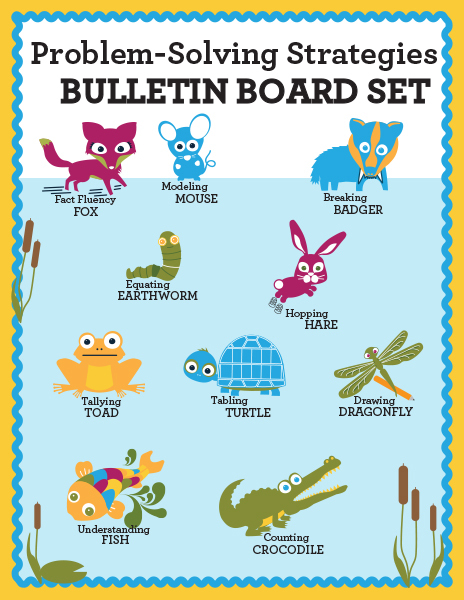 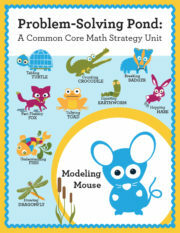 Upton the Understanding Fish is a key strategy animal in the CCSS-aligned Problem-Solving Pond series. 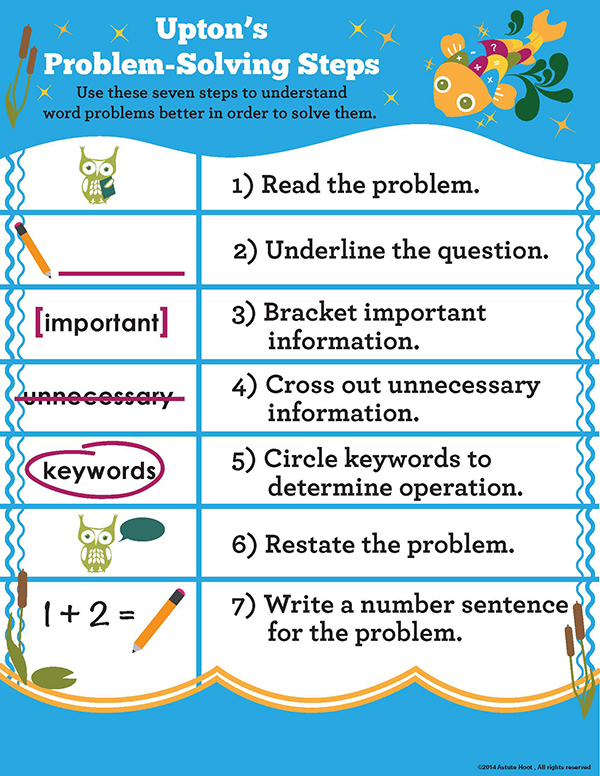 Upton uses a special rhyming poem and 7 problem-solving steps to teach students how to understand and solve a word problem. 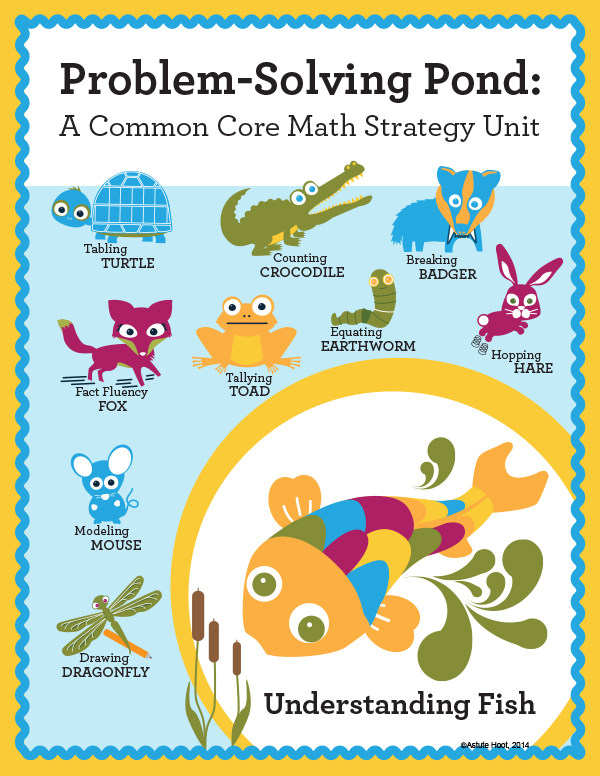 By segmenting the problem into smaller chunks, Upton strengthens students’ mathematical understanding, builds confidence, and reduces math anxiety. 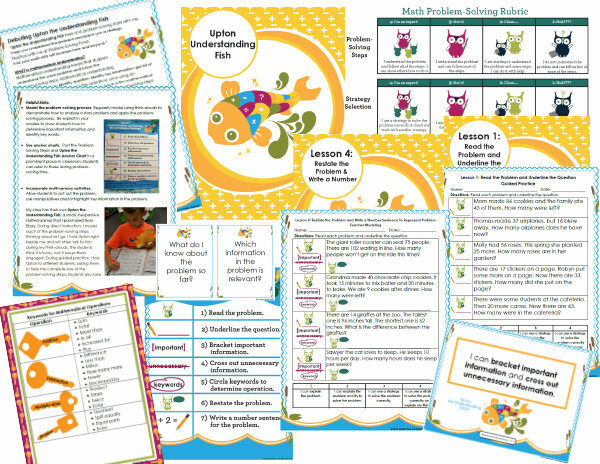 This unit uses a spiral review format so each mathematical understanding lesson builds upon previous lessons, ensuring that students get ample practice of these critical skills. 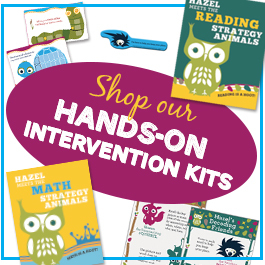 Upton’s K-3 unit provides differentiation opportunities and has been successfully used in general education, special education, RTI and math intervention settings across the nation. 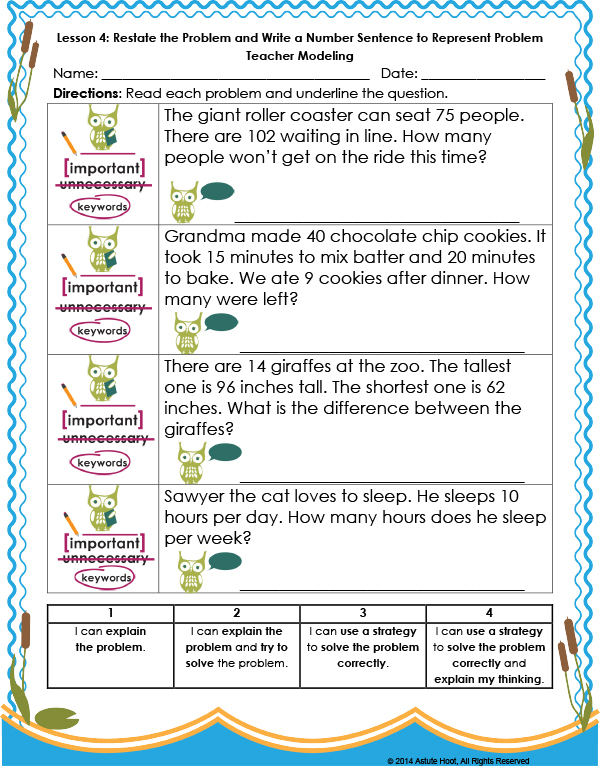 Tagged as 2nd Grade, astute hoot, common core math, guided math, K-3, math intervention, math problem-solving. 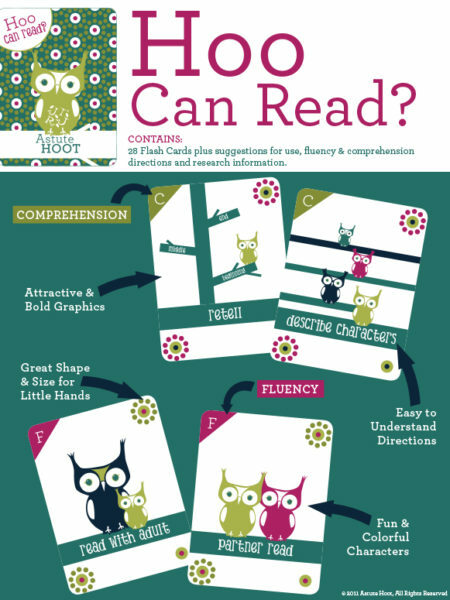 Stay updated on Astute Hoot products!